In honor of the first anniversary of the Parkland shooting, Care2 recently launched a month-long integrated advocacy campaign to “#EndGunViolence” once and for all in America. The outcomes of the campaign surpassed expectations. By incorporating a unique and strategic combination of digital strategy, tactics and techniques, the Care2 team engaged millions of people around this critical issue via online petitions, social media and other digital channels. The timely campaign also helped drive real political change. Q: Why did you pick "ending gun violence" as the theme for this campaign? Lacey: Originally, we chose to launch our Campaign to End Gun Violence in February because we wanted to highlight the work that organizations and individual activists were doing to mark the Parkland anniversary. With the introduction in January of the universal background checks bill, as well as legislation to ban assault rifles and disarm domestic abusers, the campaign became even more timely and meaningful. We were able to use our campaign to help make an impact on a number of our partners' priority initiatives. Q: What role did the online petitions play into the success of the campaign? How important are petitions to driving change for important causes such as these? Lacey: On February 25, 2019, New York Governor Cuomo signed a new red flag bill into law. On February 27, 2019, the House of Representatives passed the first significant piece of legislation to combat gun violence in over two decades. HR 8, the Bipartisan Background Checks Act of 2019, will now go to the Senate for a vote. And the Senate Judiciary Committee held a hearing at the end of March 2019 to discuss red flag laws, which allow law enforcement or civilians to petition a state court to order the temporary removal of firearms from a person who may present a danger to others or themselves. When you're in a meeting with a legislator, whether at the state level or the federal level, it is really powerful to put a stack of papers on the table and tell them that while you are the only person in the room making your case, there are tens of thousands of people who are calling for the same thing. Legislators want to get re-elected, so they are more likely to pay attention if you can show that what you're advocating for is supported by their constituents. And because Care2 encourages signers to leave comments on our petitions, our partners are often able to find good personal stories to share during the meetings as well. The anecdotes combined with the huge number of supporters make a lasting impression on decision-makers, and are key in helping our partners drive meaningful change. Q: What are some ways to reduce budget but maximize effectiveness and reach that you used/learned from this campaign? Lacey: The best way to maximize a campaigns effectiveness when you are working with a small budget is to use what you already have and partner with other groups who have what you're missing. Our Campaign to End Gun Violence partners had a lot of expertise on the issue, passionate people on the ground ready to take action and many powerful visuals from the actions that they had taken in the past. But they didn't have the staff capacity, budget and reach to do everything they wanted on the campaign. Care2 was able to print out petitions for deliveries, create videos to promote petitions on social media and organize a Facebook Live panel interview to engage new people in the campaigns. And we were able to do this without any of our organizations incurring any extra costs. Q: You were able to successfully integrate online escalation and engagement via channels such as FB Lives, Twitterstorms and Instagram for this campaign. What worked best? What did you learn from these results? Lacey: Each of these online escalation tactics fulfill a different purpose. The FB Live interview is great for introducing Care2 members to our partners, sometimes for the first time, and encouraging deeper engagement in their campaign. Not only are viewers encouraged to ask our partners questions and sign the petition, they are also invited to visit the partner's website and donate. Twitterstorms provide an easy way for people who have already signed petitions to do something else to help the campaign without putting in too much effort. And they are a great way to put public pressure on corporate targets and targets with smaller followings. Getting over 3,000 tweets in just 12 hours about not supporting the NRA leaves quite an impression on an individual or group that only gets a couple mentions a day normally. Instagram is a great way to raise awareness of an organization and campaign amongst a younger demographic. While we do get some petition signatures from Instagram Takeovers, the primary goal of this tactic is brand awareness. 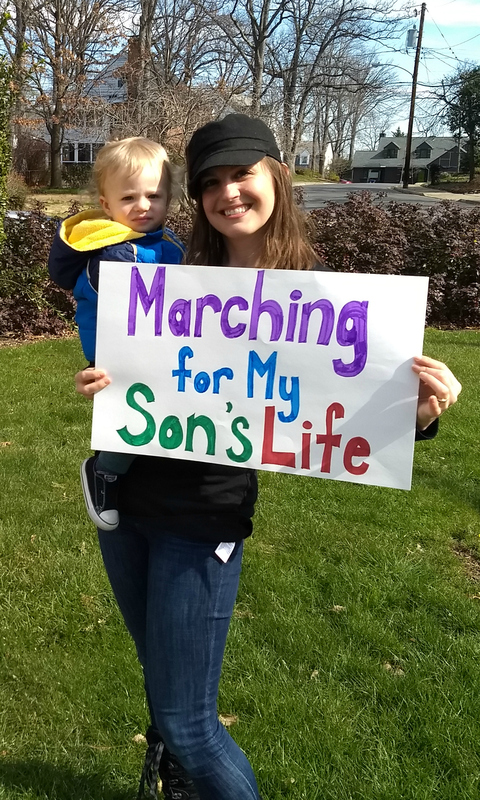 Q: You were able to quickly attract support and partnerships with organizations including March for Our Lives, WAVE, Cease Fire PA and Momsrising? What did they have to gain from joining the initiative? Lacey: These organizations represent some of the key leaders in the movement to end gun violence. They are the ones working with legislators to craft quality gun safety bills. They are the ones mobilizing people to attend rallies and visit their representatives to get the bills passed. What they gained from their partnerships with Care2 was national, and even global, support for their campaigns. Not only did we introduce each organization to an entirely new audience, we helped the organizations engage these new people in their priority campaigns. We also supported their advocacy work by delivering tens of thousands of signatures and comments to legislators, urging them to support bills to end gun violence. Q: This campaign has actually moved these campaigns closer to success. What do you think actually drives real-world change? Lacey: Real, meaningful change cannot be created by one person or using one tactic. Real, meaningful change happens when we all come together with different perspectives and different ways of approaching a problem, and together come up with a coordinated campaign to solve that problem. And that's why Care2's integrated campaign model is so exciting. It involves Care2 staff from all of our different departments and we work with multiple organizations, which results in a lot of creativity. Together we are able to employ a variety of online and offline tactics over the course of a month to support the work of partners, clients, and members. During the Campaign to End Gun Violence, we worked on over a dozen petitions that approached the United States' gun violence problem from slightly different angles. On their own, it's easy for critics to say that each petition wouldn't really change anything. But putting them all together under one umbrella campaign, it's hard not to see a path towards ending gun violence in America. 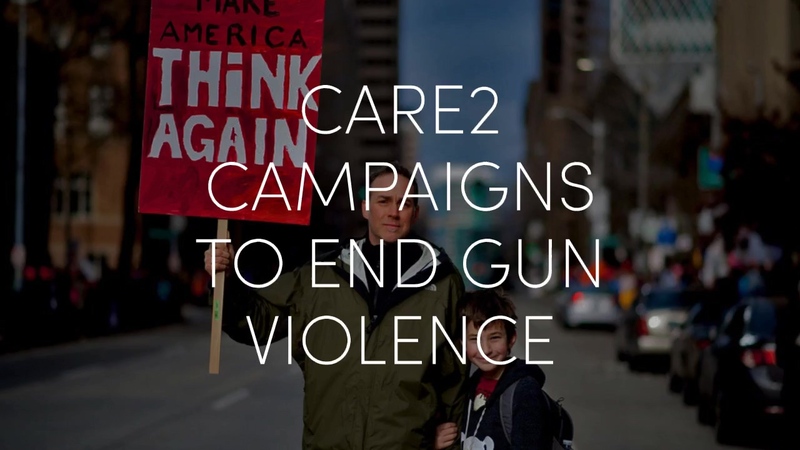 To learn more about the key tactics and results of Care2's Campaign to End Gun Violence, check out the case study here or contact us. 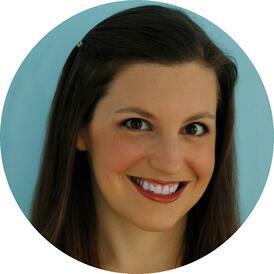 Lacey Kohlmoos is Care2's Organizing Strategist. 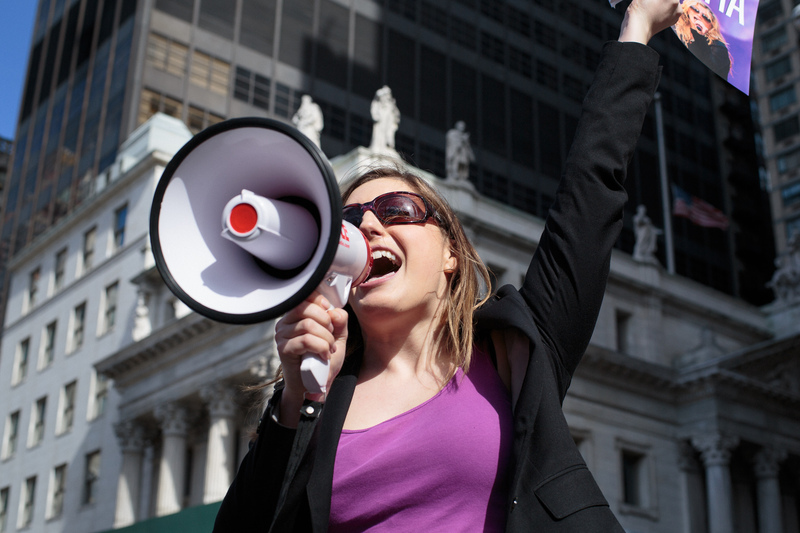 She works with partner organizations and Care2 members to turn petitions into full-fledged winning campaigns. Before joining the Care2 team, Lacey worked with Public Citizen’s Global Trade Watch to stop the TPP, and was a Field Organizer for Organizing for America. She has also supported and trained grassroots activists all over the world through her work with the Tibetan Women’s Association, National Democratic Institute and Women Thrive Worldwide.